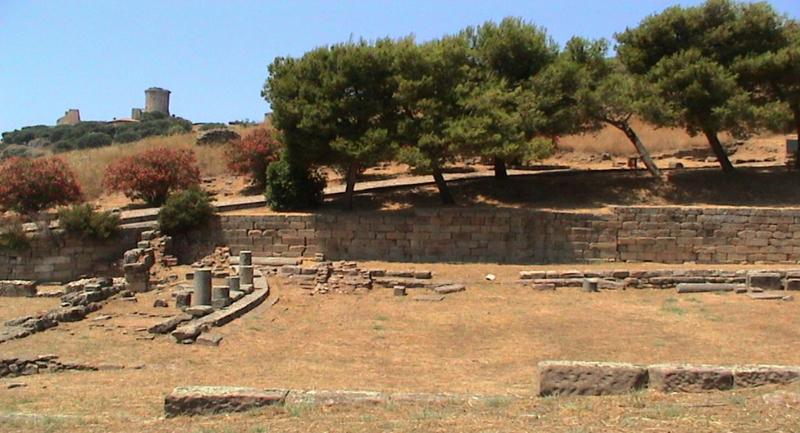 The Temple, dedicated to Asclepius, the roman god of medicine, is located in Elea-Velia, an ancient city of Magna Grecia. 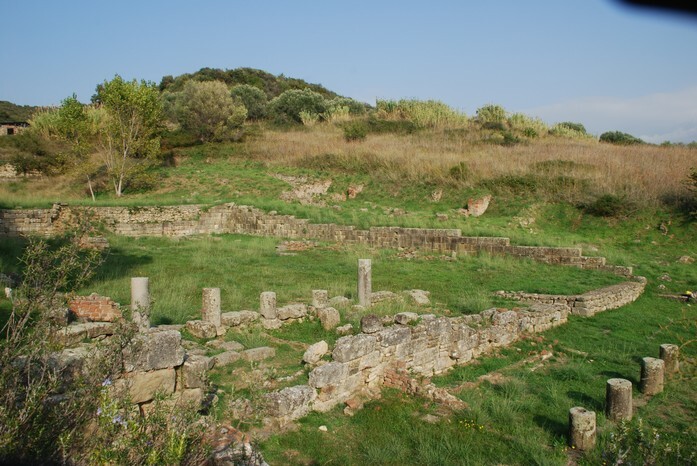 The acropolis is situated close to the Tyrrhenian coast, in a hill zone nearby Ascea, where one could still find the ancient site. 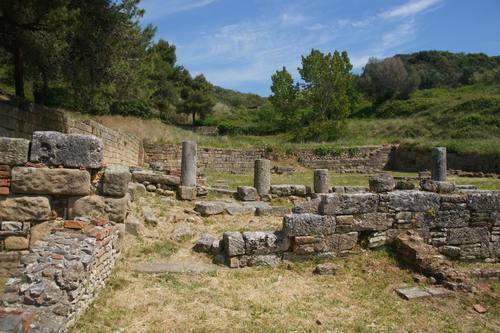 The Temple serves the memories of an old medical school, which goes back to Parmenides, whose evidence are still there. The archeological site also presents ancient marble statues and inscriptions, which are stored in a depository nearby.